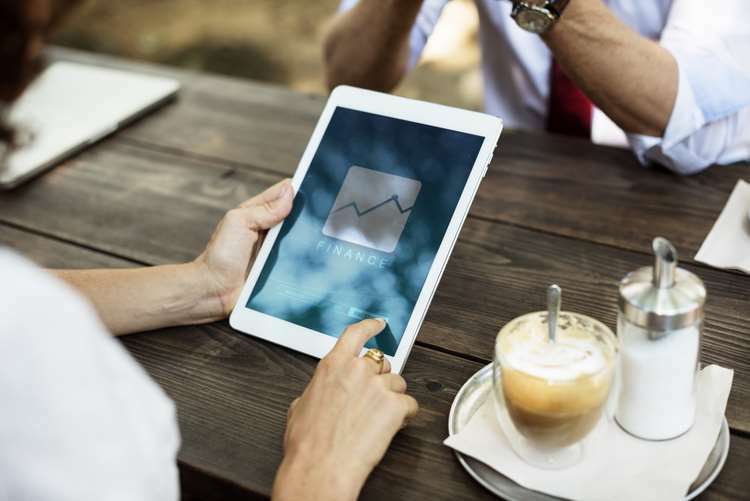 The research* by the Prepaid International Forum (PIF), the not-for-profit trade body representing the prepaid financial services sector, has been revealed following the start of ‘open banking’ in the UK. This new ‘open banking’ legislation** (which came into force at the start of 2018) allows customers to tell banks to share financial data to properly regulated third parties. This data is then provided in a secure way, that doesn’t reveal account passwords or access codes, but does allow third parties to analyse spending habits and help find better deals. The PIF study shows that many people, especially younger consumers, are happy to give such permissions in order to gain financial benefits or better insights over how they manage their money. As many as 34% of those aged 18-24 would be happy to provide permission to a company, such as Apple, with slightly fewer (30%) saying that they would also trust Google with this data. Even amongst older customers, just under a quarter (24%) of those aged 65 or older said they would provide Apple with permission. This opens the door to App developers and other financial service providers using e-money tools to offer innovative financial products and services. “Smart phones and search engines have become essential tools for everyday life and this research shows that people are now willing to consider adding open banking to the list of services that such devices help to improve. Many companies already use the functionality and ubiquity of mobile devices to offer innovative financial services and will now be able to extend their functionality. For example, Curve is a tool that links all your accounts to one smart card using prepaid tools, which is then managed through a smart phone app, allowing you to spend from any of your accounts using a single card. It then creates a timeline showing where all your money is going, allowing you to track your spending instantly. Market experts feel that open banking will add fuel to the many innovations already taking place in the prepaid sector. “Providers using prepaid have been innovating with financial services and payment products for a number of years, addressing areas where traditional banking has failed to innovate or move with customer expectations.